Thanks for taking the time to read this and give advice. 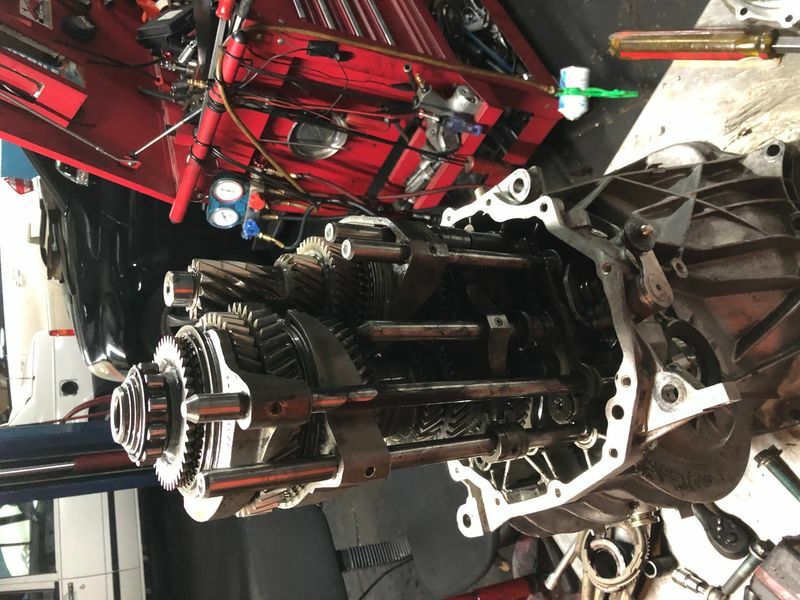 I have a 2000 Boxster S 6 speed that has a problem with the transmission 2nd gear. 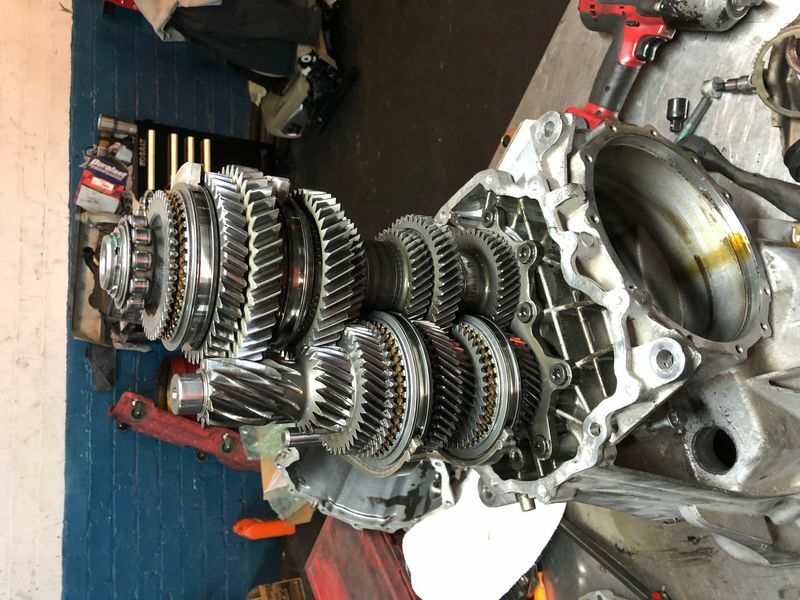 The car will go into 2nd gear once out of three times and I would like to get as much information as possible. 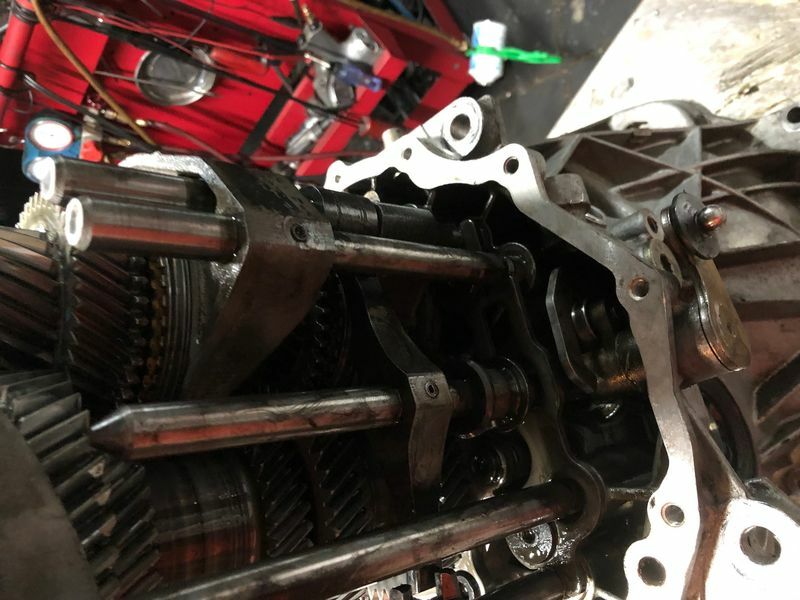 The car had an IMS bearing explosion and I replaced the engine, but not the transmission. Basically, i am having fun trying to get this car back and trying to do it on a budget. I have replaced the gear shift cables, both of them, Pulled the transmission and did not see any apparent synchros/gear/transmission issues, also the motor mount was inspected and it is in new shape. While the transmission was out I also installed the GBOX Detent. The GBOX Detent did not make a difference. 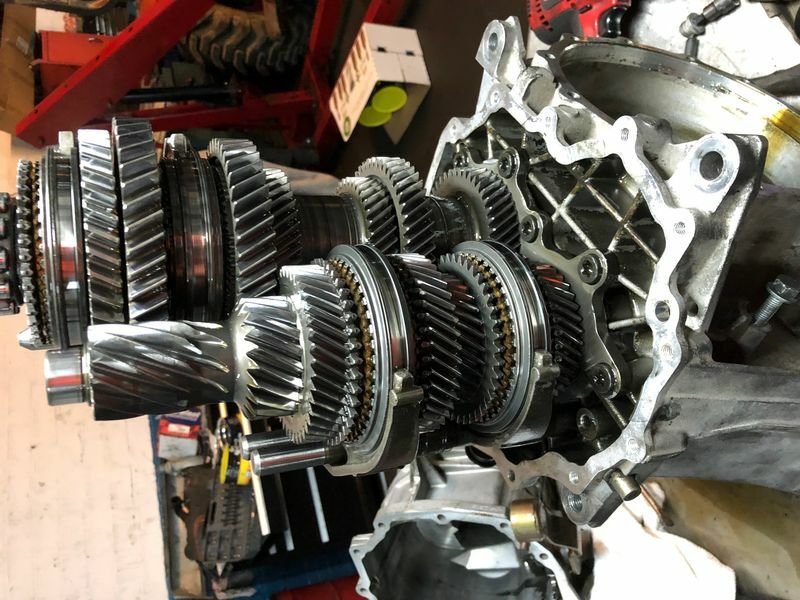 I have attached some pictures of the transmission gears to see if anyone can see something that we missed. Is it the gear shifting arm? Some sort of adjustment? see if you can detect anything or if you have any suggestions on actions. What you are experiencing is standard with the 6-speed. I recommend you call California Motorsports & see what they recommend. I installed their billet shift arrestor & it helps a lot. As your clutch gets close to wearing out it will get worse.